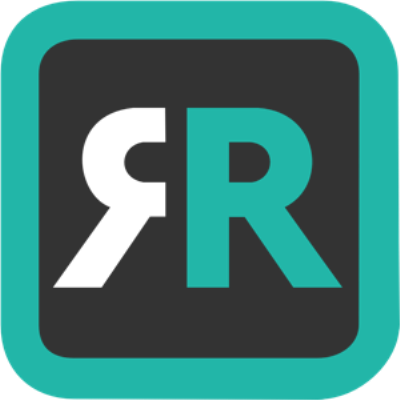 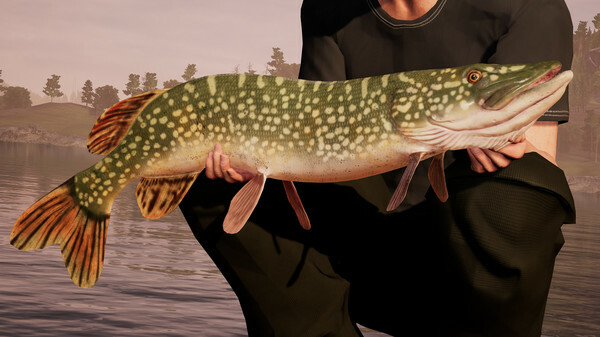 Fishing Sim World is the most authentic fishing simulator ever made, taking you around the world on an angling journey like no other. 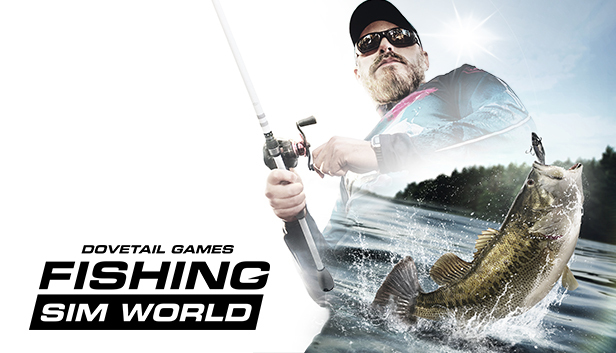 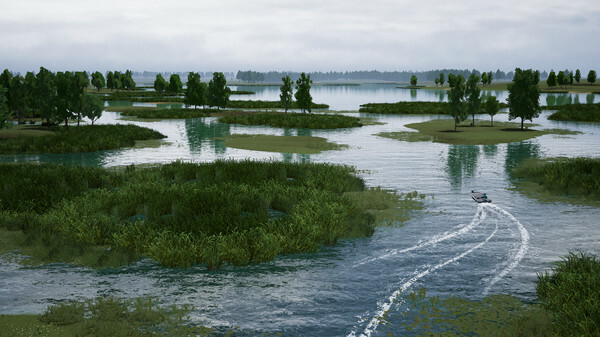 Feel the adrenaline rush of landing trophy largemouth bass and the thrill of fighting huge carp and monster pike as Fishing Sim World perfectly combines realistic game physics and accurate fish AI for an authentic fishing experience that will have you hooked from the start. 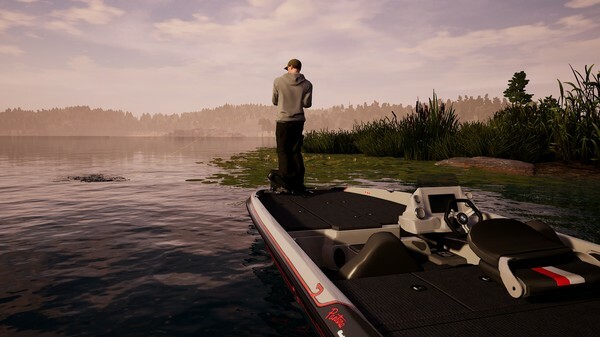 Your angling skills will be tested to the limit as you explore two vast USA bass lakes set in Florida and upstate New York and five European locations, including France's famous Gigantica Main Lake and even a challenging stretch of the UK's Grand Union Canal.